Virginia isn’t an address, it’s an attitude. From its historical significance in shaping our union, to its role in pioneering the future of technology, this land has always been the birthplace of ideas and innovation. It is here where the Commonwealth Collective calls home — four vineyards crafting signature wines that capture a soil and spirit only found in the landscape of Virginia. The Commonwealth Collective represents the next generation in Virginia wine. 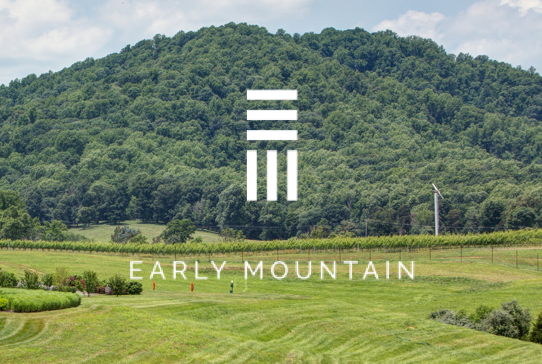 Early Mountain Vineyards is located in Madison, Virginia and is part of the Monticello Wine Trail in the foothills of the Blue Ridge Mountains. Stinson Vineyards is a family-owned estate winery in Virginia’s Blue Ridge Mountains specializing in small lot wines with a distinct French influence. 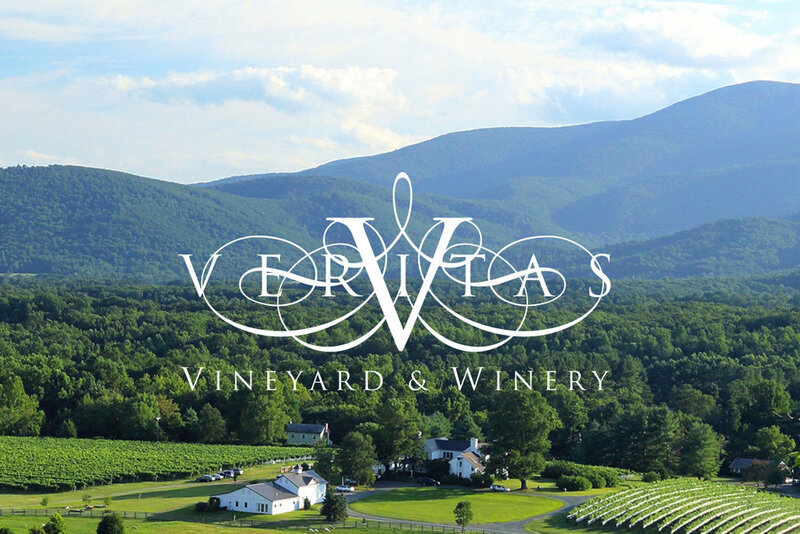 Veritas Vineyard & Winery began in 1999 when Andrew and Patricia Hodson planted 5 acres of grapes as a passion project. Ankida Ridge is a family-run micro-vineyard located at 1800 ft on the eastern slope of the Blue Ridge Mountains of Central Virginia.